Beirut (AFP) - Kurdish fighters battling the Islamic State jihadist group in Syria's Kobane have captured a strategic hilltop, giving them line of fire over the town, a monitor said Monday. The Britain-based Syrian Observatory for Human Rights said the Kurdish People's People Units (YPG) had seized the Mishtenur hilltop after fierce clashes overnight. "The military operation led to the deaths of at least 11 Islamic State fighters, and the seizure of large quantities of weapons and ammunition," the Observatory said. Observatory director Rami Abdel Rahman said the advance was a key strategic victory for the YPG, putting IS resupply lines to Aleppo in the west and Raqa in the east within their line of fire. 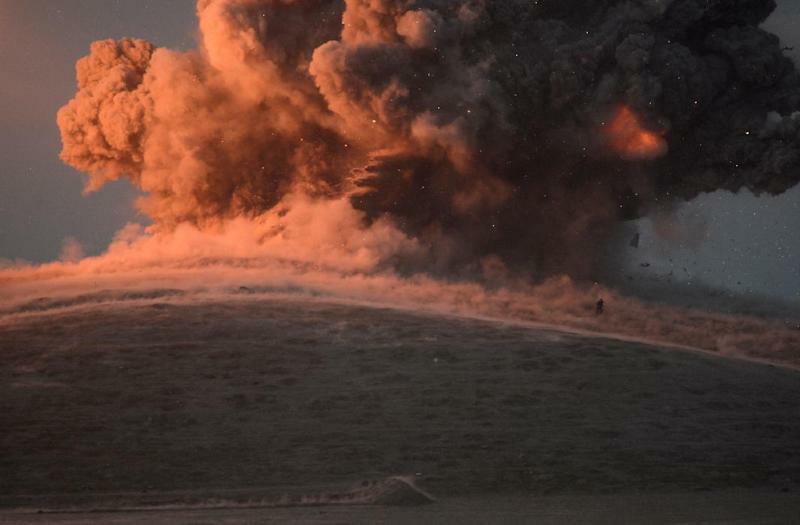 IS has been battling to capture Kobane, on the Syrian-Turkish border, since mid-September, and at one point seemed poised to overrun the Kurdish town. But Kurdish fighters backed by massive air raids by the US-led coalition against IS have gradually pushed back the jihadists, who now hold around 15 percent of the town.